Thank you very much for reading RMFB OFFICIAL HOME PAGE as always. 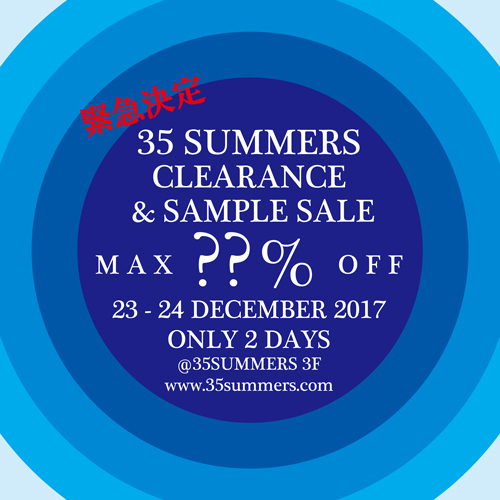 We are going to hold CLEARANCE & SAMPLE SALE. You can purchase SAMPLE of【Rocky Mountain Featherbed】items and other products of ours. ※ Credit card usage is ¥ 30,000 ~. ※ We may restrict admission when crowded. ※ In principle not to return. ※ Please refrain from inquiries about sale contents. All staff members are looking forward to welcoming you at the venue.